Taglines: 50% Warrior. 50% Lover. 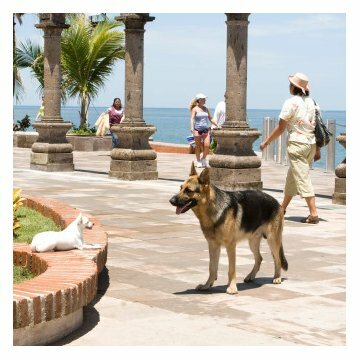 100% Chihuahua. This is the second time director Raja Gosnell and composer Nick Glennie-Smith worked together. Their first collaboration was Gosnell's directorial debut Home Alone 3 where Glennie-Smith wrote the score. However this time Glennie-Smith is only the orchestra conductor and not the composer. The composer this time is instead Heitor Pereira. Continuity: When Rachel is in the bathroom getting ready with her friends, she clearly has her shoes on. She sees Chloe and walks out of the room, still with her shoes on. In the next scene when she walks in the room to fix Chloe's food, she has no shoes on, and only goes to put them on after Chloe has put the dog food in them. When did IMDb become so cynical? This is a kid's movie for goodness sake! Honestly, I can't help but notice all the people who once again are rating this movie without seeing it and just because they suspect the movie is going to be bad, they rate it anyways as a one. Well, I'm going to once again give you an honest review, I saw this movie last Saturday and honestly enjoyed it. I know I'm going to receive a lot of bashing, but I always look at movies as what they are supposed to be, this was meant to be a children's movie, it's meant for fun. Remember how we all had those cheesy animal movies when we were kids as well? 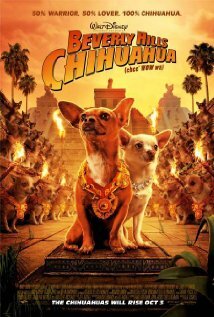 Well Beverly Hills Chihuahua is no different, it's just updated with today's world. I thought it was a good idea, we see all these rich people now-a-days with the way they just lavish their dogs with jewels that cost more than people's houses, it takes a little joke at it. The story is recycled, but it's still a lot fun to watch and has some really fun scenes. Chloe is a Beverly Hills Chihuahua who is just so pampered, with clothes, jewelery, and a life style anyone would die to have. Her owner, Vivian, has to go away on a business trip and leaves her party girl niece, Rachel, to watch Chloe. 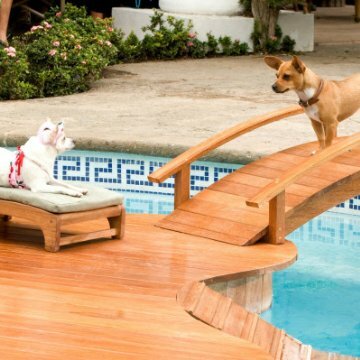 When they go to Mexico, Chloe is kidnapped and put into a dog fight... she is then saved by another dog, Delgado, who is going to help her get back to Beverly Hills. But when the man who runs the dog fights finds out that Chloe is worth something, he sends his Doberman dog, Diablo, after her. Rachel, the land scaper, Sam, and his dog, Pepi who is also in love with Chloe, are on the hunt to find her and get her home safe and sound. 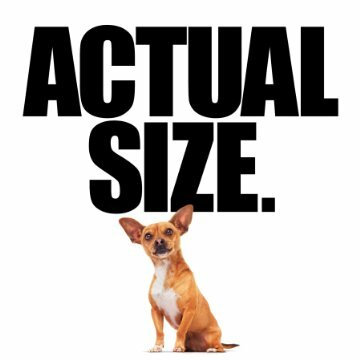 Beverly Hills Chihuahua is a fun movie if you give it a decent chance, I thought it was a nice chance from the constant CGI we always have with these animal stories. I was also impressed that the talking didn't look so fake with the dogs. 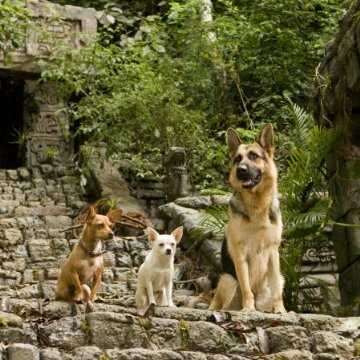 I tell you though I'm convinced that the dog that played Delgado is the same dog from I Am Legend, that dog just deserves an Oscar, lol, come on, you gotta agree. 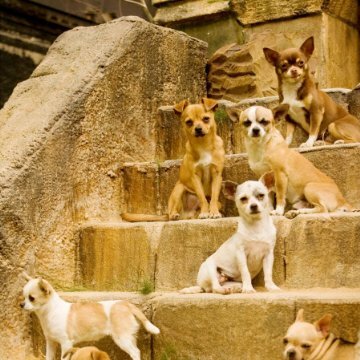 Well, Beverly Hills Chihuahua is a great family film, as for seeing it on your own or with a friend, I would say that it's worth the rental more so. It's a silly movie I admit, but I had a fun time watching it and I wish IMDb users would give this movie the fair chance it deserves.